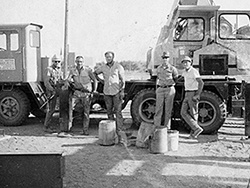 Founded in 1967, Fiegen Construction Co. is a family owned and operated commercial design and construction firm with an excellent reputation for quality, on time performance and innovation. 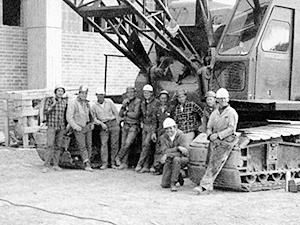 As a young man, founder Ron Fiegen left the Sioux Falls area for a career as a journeyman ironworker in New York, NY. 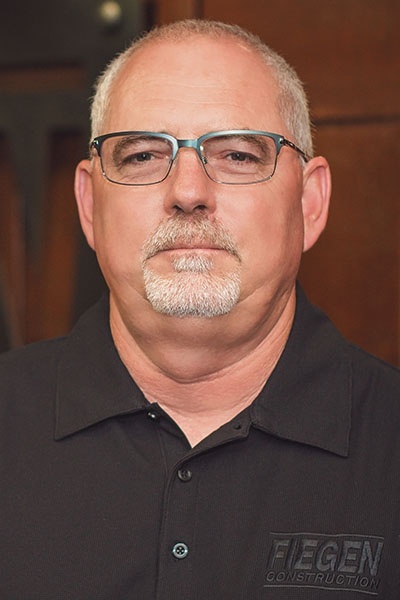 He advanced quickly to supervisory positions in steel and precast concrete erection and heavy rigger operations, working on projects throughout the United States. He brought his expertise back to his home state in 1967 and started his own steel erection business. The company quickly evolved into a general contracting firm specializing in commercial and industrial construction. 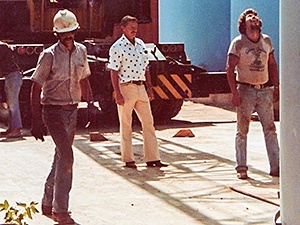 In the early 1990’s, Fiegen Construction Co. combined architecture and construction, offering a construction delivery method called Design/Build. Since 2001, we have provided unparalleled in-house architecture and a collaborative team of Design/Build professionals. Today, Ron’s sons, Jeff and Rusty own and operate the company. As a general contractor, we employ skilled workers and self-perform all cast-in-place concrete, precast concrete erection, steel erection, and rough & finish carpentry. Additionally, we have outstanding relationships with the premier subcontractors in the industry allow us to both set the pace of the construction schedule and maintain the highest levels of quality control throughout the life of the project. Fiegen Construction Co. has the expertise and experience needed to work on any size project. 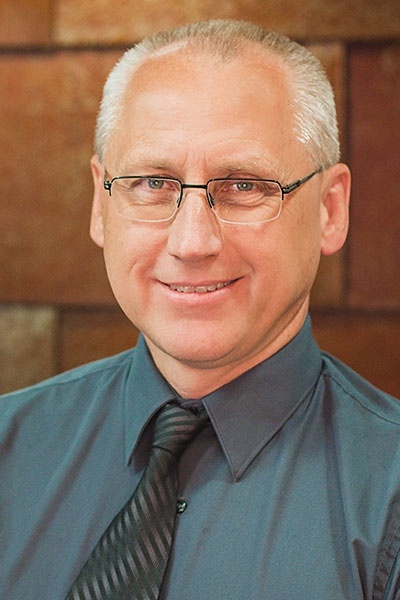 With almost four decades of experience, Jeff has excellent long-standing relationships with design professionals, subs, suppliers and building officials. 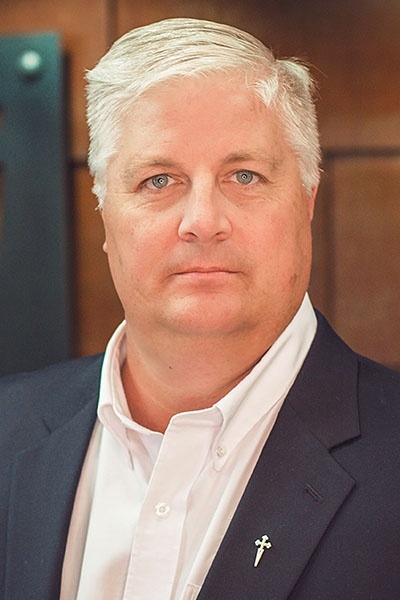 A leader in community organizations and civic events, his extensive construction experience is the foundation for managing the region's fastest growing and most successful General Contracting firm. 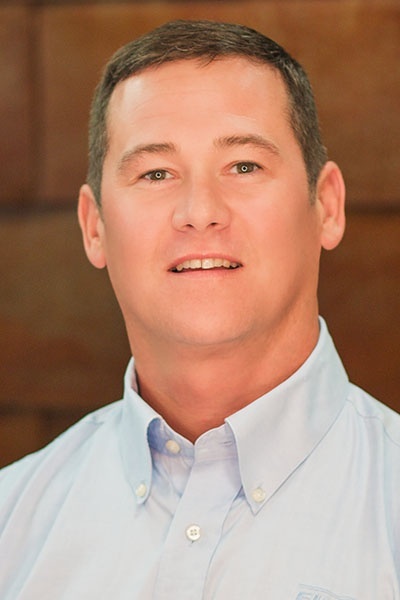 With over 35 years of local experience, Rusty has a broad understanding of successfully administering all facets involved in the construction process from inception to completion. His first-hand knowledge of construction techniques and methods lends real experience to his management responsibilities. 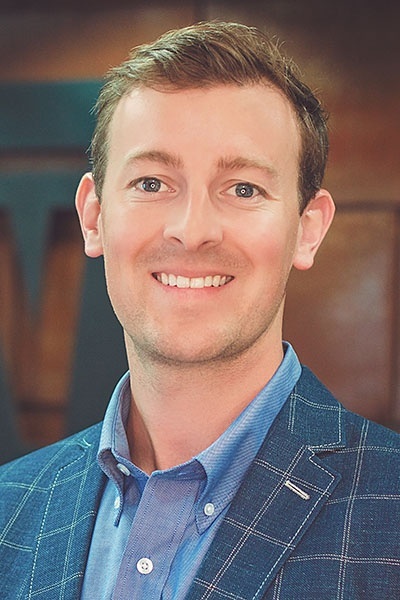 A graduate of the University of Nebraska-Lincoln, Lucas received his Master’s in Architecture while simultaneously gaining valuable experience working summers for Fiegen Construction. He is a licensed architect and will continue to serve as lead to FCC’s In-House Design Build/Architectural department. 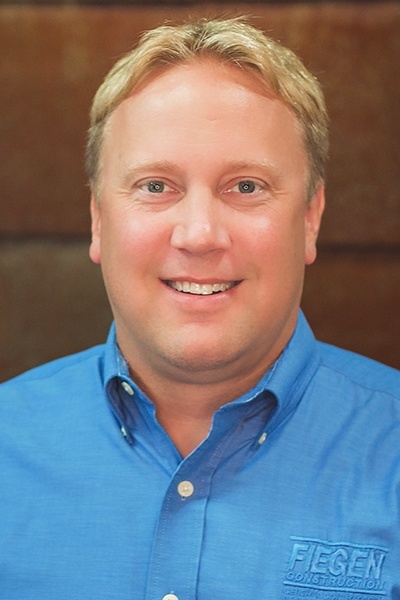 Mark joined Fiegen Construction in 2003 with a background in financial and administration experience. He is responsible for all financial aspects of the company including accounting, insurances, job costing, internal controls, audits, contracts, pro forma financials and Design-Build- Lease development. As a veteran PM since 2002, Trent’s architectural background and construction experience has paved the way for his attention to detail and expectation for quality and constructive interpretation for design intent. 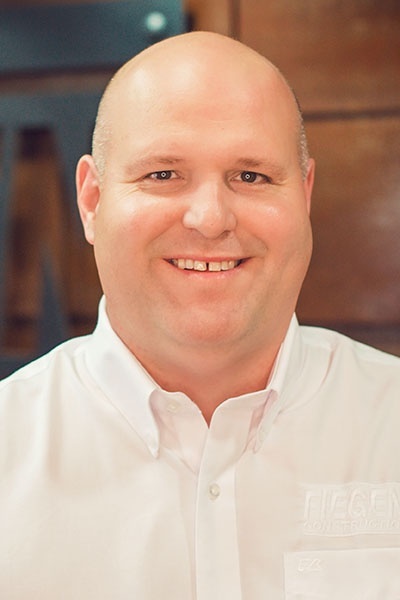 Terry has almost 25 years experience as a PM and has been with Fiegen Construction since 2003. He understands the uniqueness of each project, focuses on detailed procedures and gives his all to each project to ensure the highest quality result. 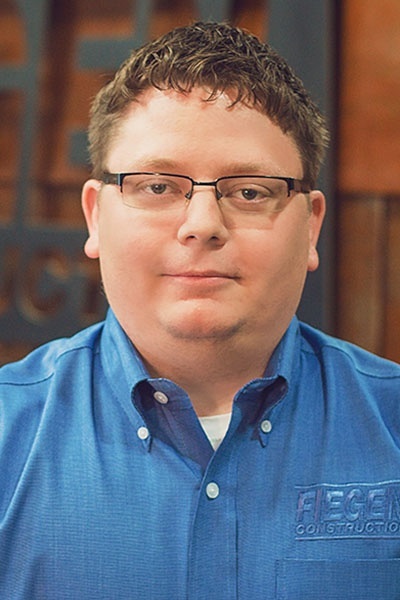 Jarrett has over 16 years experience in construction, estimating and project management and has been with Fiegen since 2007. He is the Bulter Manufacturing expert for Fiegen with several national Butler awards. His leadership brings project teams together and his foresight allows his team to stay on schedule and within budget. John is a Project Manager with experience in the design/construction industry. He joined us in 2013 after seven years with a mechanical and electrical engineering firm. His hands-on involvment ensures that project quality, schedule and cost control objectives are achieved. Jenny joined the Fiegen team in 2007. 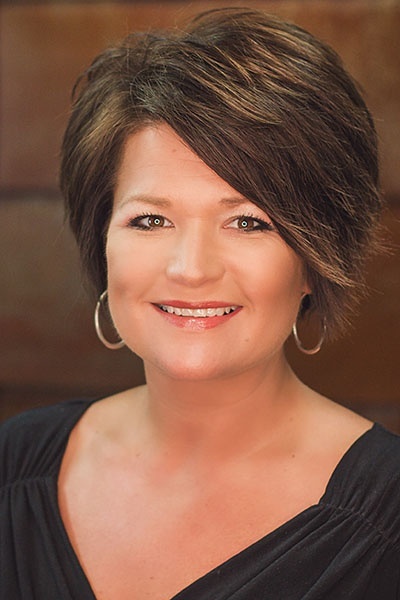 As Human Resource Director, she works with our largest asset, the employees of Fiegen Construction. As Marketing Manager, she is responsible for things like proposals, interview strategy, advertising, web and social media. 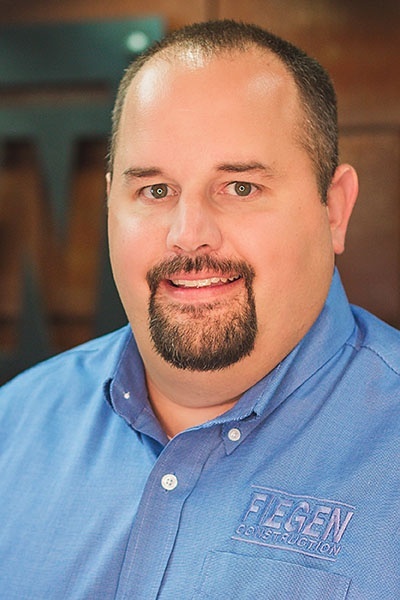 Prior to joining Fiegen Construction in 2015, Brian had spent four years working as a roofing consultant and several years at an architectural firm. 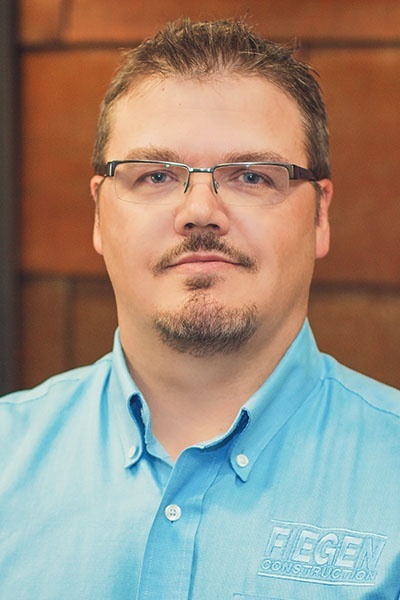 He is a licensed Architect and his attention to detail and Revit experience are huge assets to our BIM program. Mike graduated from USF in 2012 with a BS degree in Accounting. He joined Fiegen in 2015 with prior retail management and construction accounting experience. Mike is responsible for accounts payable, billing, contracts and job costing. Greg has over 35 years of construction experience and is responsible for the coordination and direction of all construction project teams. His leadership ensures that project quality, schedule, cost control, safety and customer satisfaction objectives are met. Greg’s depth of experience, with both labor and management aspects of construction, provides expert guidance to project teams. 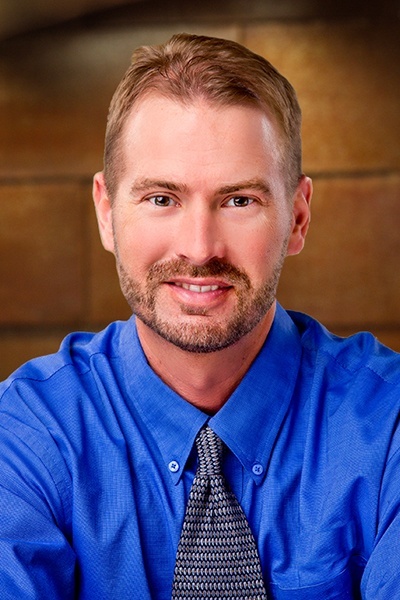 Marshal has a Bachelor of Science in Engineering and Construction Management from the University of Nebraska-Lincoln. He has 14 years of wide-ranging experience estimating and compiling bids for commercial projects. He is skilled in value engineering construction projects to meet schedules and budgets. Marshal is also a LEED Accredited Professional. Provide our clients the highest quality product consistent with their requirements and budget. Maintain a professional, experienced, and dependable staff. Maintain responsible relationships with our clients, subcontractors, suppliers, and jurisdictional agencies. Reflect good taste, courtesy, and common sense in everything we do. At Fiegen Construction Co., we take the commitment defined by these principles very seriously. Excellence is the result for your company and ours. Call us at (605) 335-6000 or email us today for more information.